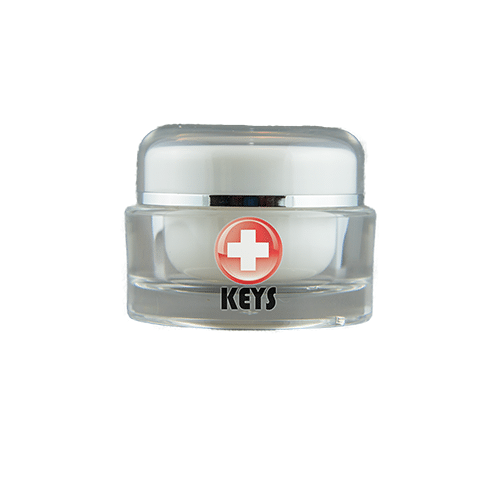 Back by popular demand, Keys Eye Butter is now available in Jars again. 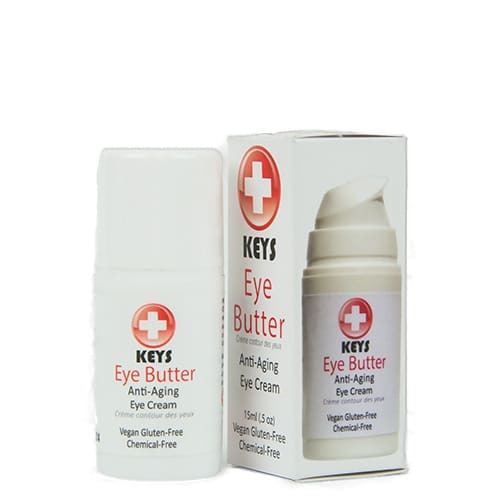 This Eye Butter is also smoother and richer with no change in formula. The process has been improved to yield a rich and very smooth cream eye moisturizer. 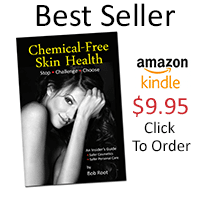 And yes, it is available in either the jar version or the airless travel pump version. Both are the same price and the same product in a different container. Your choice at $19.95 for either container.